The NEO Mainnet is 2 years old, and Da Hongfei and company are marking the occasion with a new partnership. 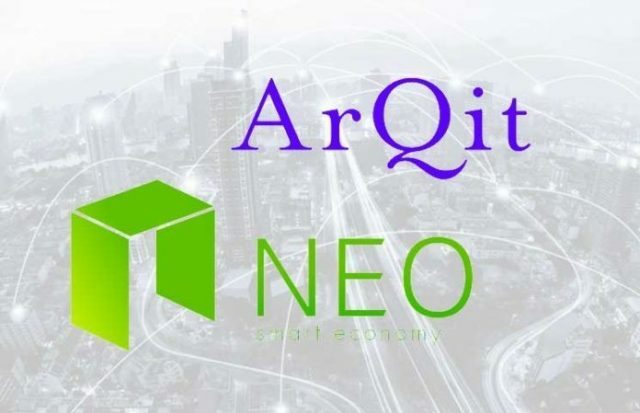 Joining with ArQit, NEO hopes to create technologies that will make cryptography possible in a future with quantum computers. Even though quantum computing is just theoretical at this point in history, it’s possible that we could see very basic computers within the next decade. We’re happy to hear that NEO is getting ahead of the curve. Some think quantum computers will be an existential problem for cryptocurrencies. This is because Bitcoin and other blockchains are protected by numbers that are essentially impossible for today’s computers to guess. The private key that secures your NEO smart contracts, for example, is a combination of several dozen letters and numbers. To steal your tokens, a computer would have to guess your private key at random, a task somewhat akin to winning the lottery multiple times in succession – something technically possible but so difficult as to be effectively impossible. This might not be the case for a functioning quantum computer. Conventional computers are limited in power by the nature of the bit. One bit can represent one of two values at any given time: 0 or 1. Qubits (the bit equivalent for quantum computers) can represent 0, 1, or any state in between. Qubits working in succession could theoretically perform functions exponentially more difficult than today’s supercomputers. Therefore, the Bitcoin hash code that’s impenetrable today might be no challenge for a quantum computer with thousands of qubits working in tandem, calculating trillions of values in an instant. Of course, such a quantum computer couldn’t be built today – the energy, low temperatures, and stability requirements for fragile quantum states aren’t yet possible beyond the theoretical. This doesn’t mean that quantum computers will always be impossible to construct. Numerous governments, technology giants, and universities have fragile early qubit experiments. It’s very likely that these efforts will come to fruition someday. This will require cryptography to change its methods. Quantum resistance in blockchain systems has already been achieved by some parties, using multi-signatures and other methods. Novel key standards can also be phased in to add post-quantum difficulty to blockchains and their related technologies. NEO’s investment in quantum resistance should be a good sign to anyone buying NEO, or still holding after 2018’s depressing market downturn. NEO has been going for two years – a lifetime in crypto – but they expect to be on the cutting edge for far longer. If NEO still exists when the era of quantum computing comes into its own, this will be a great thing for NEO investors. Can you even imagine what one NEO might cost in a decade? 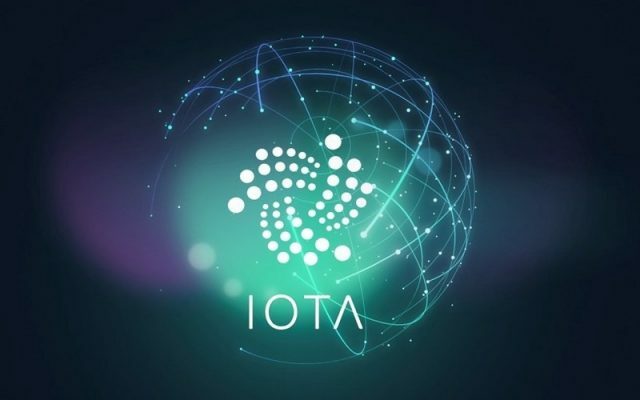 The post NEO Tackles Quantum Resistance With Arqit Partnership appeared first on The Independent Republic.